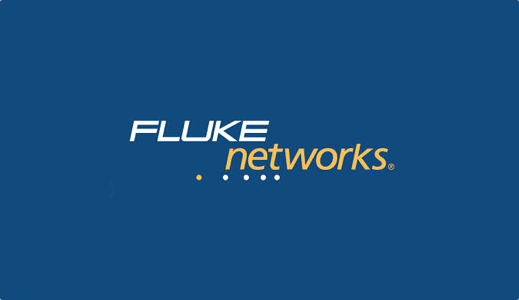 The big item that Fluke Networks talked about was the introduction of support for 802.11ac in their Surveyor Pro software. I’m a little confused on their approach of bring surveying first before planning as for me a survey doesn’t do any good if you don’t first have a plan when we are talking new deployments. While predictive designing isn’t 100% accurate it’s better than walking around a site and winging it. I think it’ll be interesting to see what happens, I never really have been a fan of the AirMagnet workflow in their UI so for predictive plans I like to rely on Ekahau Site Survey which in version 6.0 does support predictive planning for 802.11ac so I’ll probably be having to use two applications for the near future. That said their updates to Surveyor Pro with 802.11ac support brings with it some new heat maps showing some of the 802.11ac concerns such as channel width, interference for example. With 802.11ac we can have certain versions of channel overlap and be fine, Surveyor Pro is going to visualize the severity of overlap based on the primary/secondary channels used by an AP. Another feature they are introducing is user throughput using iperf. 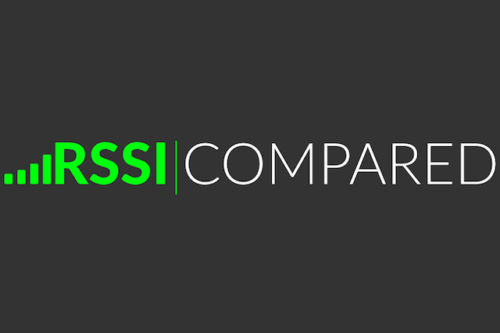 Anyone that designs wireless networks knows that RSSI doesn’t mean your wireless is good, at the end of the day you need (gasp) actually be able to transfer data. Having a tool to display what the end user throughput is going to be (for the client at least used in testing) in a given location is very valuable. I’ve been a fan of Veriwave in the past for being able to actually do a stress test and I’m glad to see other vendors starting to roll some of the basic functionality that the stress test vendors have created in their applications. 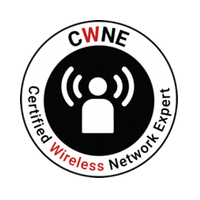 At the end of the day it’s going to help us create more reliable and efficient wireless networks. Of course no conversation with Fluke and myself would be complete without me questioning the stability of the code and the UI elements being outdated. Hopefully in the next releases coming soon we’ll be able to see continued improvements with the stability of the code and I’m hoping for a much needed refresh of the entire UI.